Today’s children have a steeper uphill climb to face in maintaining their health. Back in the day, kids were eager to run wild outdoors. Their food tended to be made from scratch with natural, local ingredients. They slept at a decent hour because they were expected to get up early to do chores and make the most of the day. These days, children are too wired to sleep early as a result of too much screen time. They eat a lot of fast food because many parents find it impractical to cook meals from scratch. They stay mostly sedentary since engaging with a handheld gadget doesn’t require them to run amok outdoors with their friends. The different technologies are beneficial to mankind. They make things easier; however, difficulties are there to enrich the young soul. They build better values and sharpen their mettle. Clearly, this high-tech world has its downside, part of which is the negative impact on children’s health. If you recently found yourself deploring your children’s less than wholesome lifestyle and ruing the state of their immune system, then you’re probably eager to make the commitment to improve their health. Unfortunately, the road to better well-being seemed to be paved with exorbitantly-priced organic products and expensive programs. If you fall in with hype, this may certainly be the case, but if you’re determined enough, you can easily find cheap and free ways to effectively boost your children’s health. Here are some ideas. Magnesium deficiency is quite common these days, thanks to depleted water and soil levels. If you suspect that your kids are not consuming enough magnesium from their diet, throw in some Epsom Salts in their bath. Sea Salt and Pink Himalayan Salt are also good options. Just a tablespoon or two of these salts in the tub can make improvements on their magnesium levels. 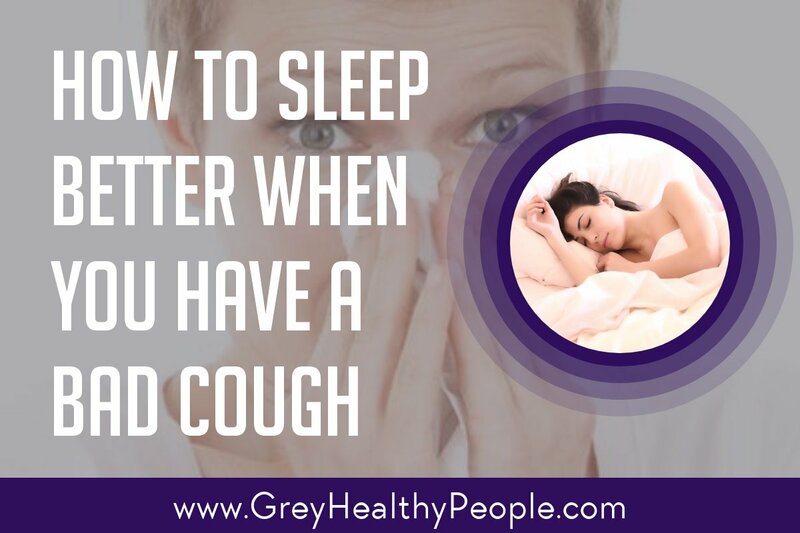 Doing this also soothes them and winds them down, so it’s most ideal just before bedtime. This could help with difficulty in sleeping. The salts, which are often already present in a household, carry lots of trace minerals, which are not only relaxing, but are also naturally cleansing to the skin, making them particularly beneficial to kids with eczema, allergies, and asthma. The benefits of water for kids are plenty. They need it in their bodies to maintain good health. If they’ve gotten used to drinking other beverages to quench their thirst and hydrate, it’s time to push them more towards good old water. Start by removing other options, especially the unwholesome ones like soda and instant sweet tea, from your home. Constantly remind them to drink water, and make sure they carry water with them when they go out. This isn’t only an inexpensive habit to adopt; it also reduces your grocery bill by getting rid of some items from your shopping list. First, you have to determine what truly unhealthy fat is, and that happens to be trans-fat. It has no nutritional value and is harmful to your children’s health. As per Mayoclinic Kids diet plan should be like this. There is debate, however, on what is considered good fat. Once upon a time, people were pushed toward unsaturated fat because saturated fat was supposedly the culprit behind heart disease. Newer research, however, is showing that the opposite is true. There is no proven link between saturated fats and heart disease, and children actually need them for proper growth. Nutrition consultants may encourage healthy sources of saturated fats such as coconut oil and grass-fed meat. On the other hand, some sources of unsaturated fats such as vegetable oil and margarine are not wholesome at all, as they are chemically created and known to oxidize quickly. Just remember to keep in mind to include good fats, saturated or unsaturated, in your children’s diet. They improve hormone levels as well as support brain and bone health. Homemade soup is one of the most wholesome foods you can feed your kids. Nothing store-bought packaged in a BPA-lined carton or can compare to its goodness. Your own soup would have fresh and natural ingredients and would use real broth as a base, not something made from bouillon cubes. Broth is actually cheap and simple to make, although prepping and cooking take a long time. There are people who avidly store bones in preparation for making large batches of broth that can be consumed as is or used as a base for other dishes such as stews and casseroles. They don’t mind the long process, especially since it would be used in many future meals. What’s in broth that makes it worth your while? It has gelatin, which is good for collagen production, skin and hair health, and immune system strength. In babies, gelatin helps naturally close their leaky gut and prevent food sensitivities. Broth also has an abundance of minerals in easily assimilated form. The general idea is that your kids should stay indoors to keep them safe from dangerous characters and harmful elements. You can address the security issue by accompanying them or containing them in a secure outdoor space. As for harmful elements, there are probably as many indoors as there are outdoors. What’s there to be afraid of? The sun’s UV rays? That sun is necessary for vitamin D activation, which your kids need. Daily exposure to the sun is essential to good health. If you’re worried about prolonged exposure, just make sure your kids are suitably covered up. Are you leery of the dirt? Get over it. Letting your kids play in the dirt exposes them to natural bacteria and pathogens, which helps make their immune system robust. Some studies even indicate that regular playtime in the dirt may prevent development of asthma and allergies. Do you have little nelipots? This is the term used for people who like to go around unshod. It’s actually beneficial to your kids to go barefoot. Dirt has naturally occurring compounds that boost levels of serotonin, one of the happy hormones that also help with sleep. Studies also show that barefoot contact with dirt, sand, or grass can lower the body’s overly positive charge stemming from too much exposure to electricity. Nature is mostly negatively charged and can balance your kids out. Keep in mind as well that outdoor play is usually active. Exploring nature requires lots of movement and covering much distance. You don’t need to enrol your kids in exclusive programs or sign them up for organized sports, which could be quite expensive. Just let them play outdoors. 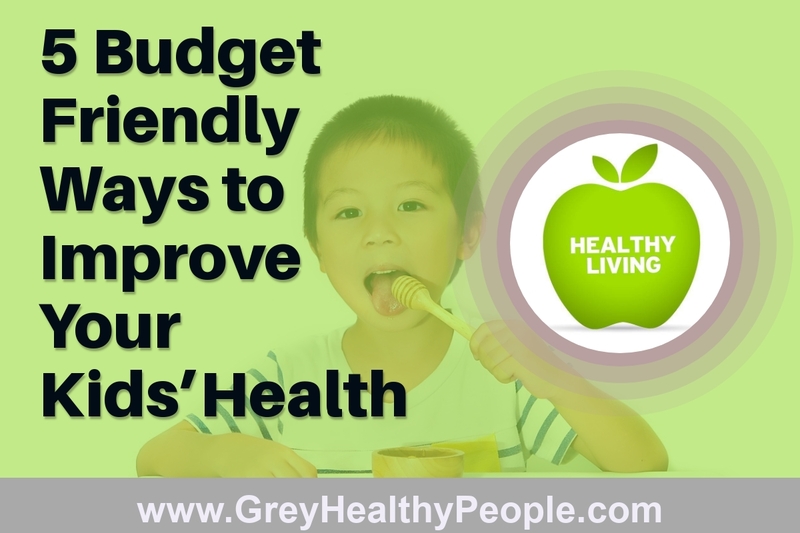 Improving your children’s health doesn’t require a lot of spending. All you need is the commitment to willingly make the effort. 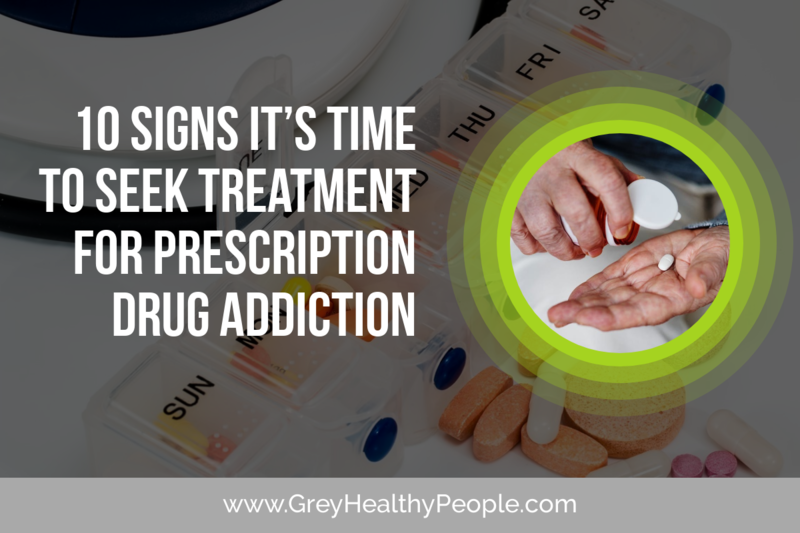 You can then find different steps you can take to make a positive change in their health. Next: Next post: How Much Does Surrogacy Cost in Kolkata India?